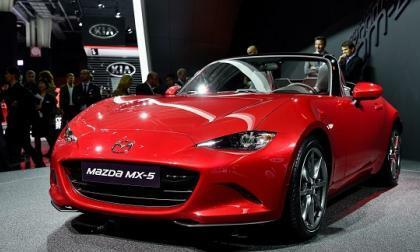 Mazda announced its full price list for 2016 US Miatas today. You'll be pleased. 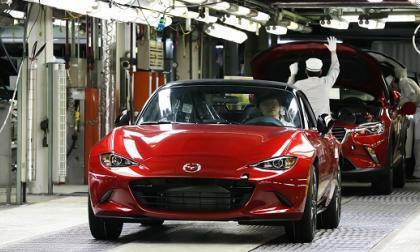 Today Mazda started to build the first 2016 MX-5 Miatas for the North American market. Here’s when they should arrive near you. 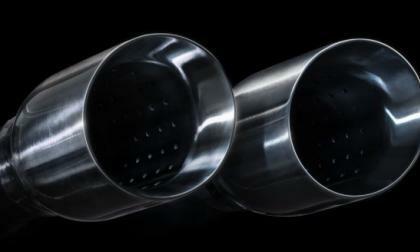 General Motors has issued two new teaser images of the 2016 Chevrolet Camaro, this time showing the exhaust tips and the LT1 engine while also announcing that the next gen Camaro SS will have dual mode exhaust, adjustable drive modes and the high tech magnetic suspension setup from the 5th gen ZL1 and the C7 Corvette. 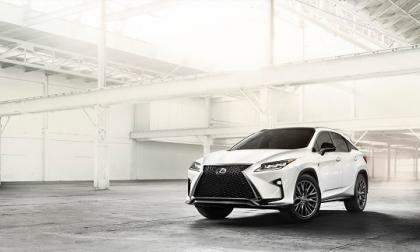 Lexus announced new four-cylinder options for the RX and ES models in some markets. Will those options make their way to the US/Canadian market? 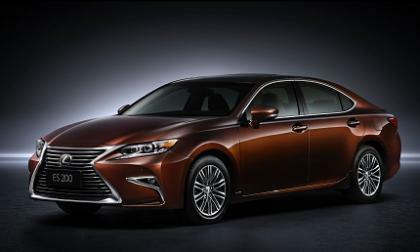 Lexus has finally shown its new ES 350 design to the world. 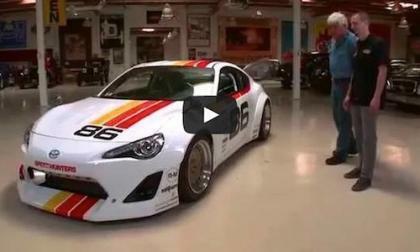 The emphasis on Lexus top-selling car is a more aggressive look and added safety. 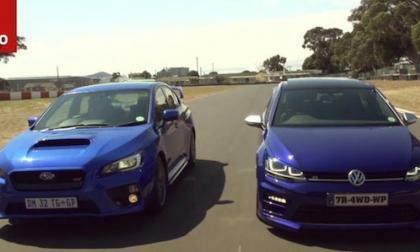 Watch the 2015 Subaru WRX STI take on the Volkswagen Golf R on the drag strip. Who wins this race? 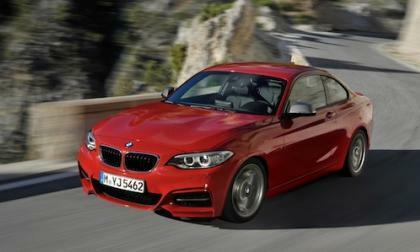 The 2015 BMW 2 Series has been named to Kelly Blue Book’s 10 Best Luxury Cars under $35K list. 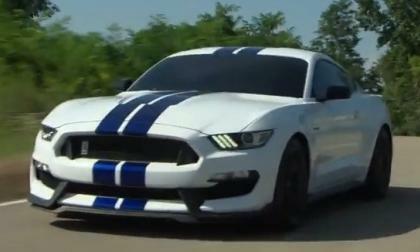 What makes this sports car one of the best? 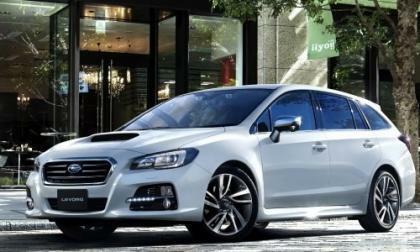 The 2015 Subaru Levorg is the first model to be equipped with the advanced safety package EyeSight version 3. What upgrades does it get from the second generation version? 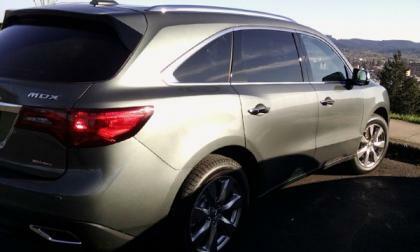 For MDX drivers that prefer the less aggressive shift pattern of earlier offerings, the ZF 9 speed may take a bit of getting used to. We believe it’s worth the effort. 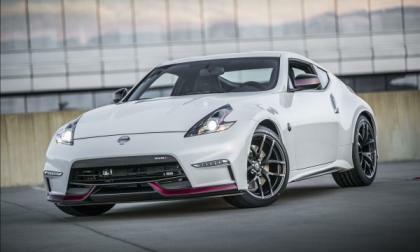 Every year, ten vehicles are chosen for inclusion on the WardsAuto World lists for various categories such as interiors, engines, and so forth. 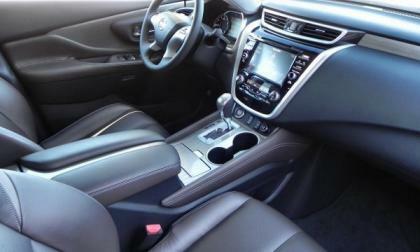 This year, the 2015 Nissan Murano makes the 10 Best Interiors list, but Nissan is not new to the accolade. Will Georgia EV Tax Hurt Tesla Model S Sales? Last week, Georgia eliminated the state's $5,000 electric car (EV) tax credit---the biggest state-based tax credit in the nation---and replaced it with a $200 annual EV tax (more than drivers of gasoline-powered cars pay). The law, which goes into effect July 1, does so amidst the protests of environmentalists and electric car advocates. 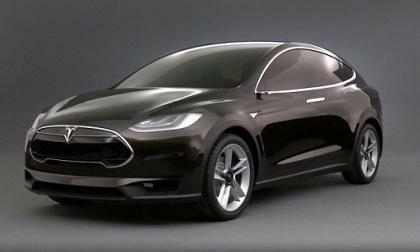 Read more about Will Georgia EV Tax Hurt Tesla Model S Sales? 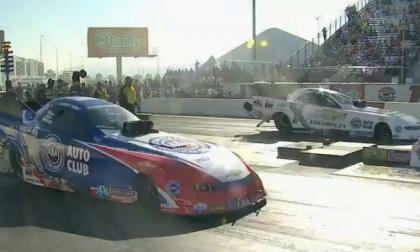 After the 2015 Dodge Charger funny car dominated through the first few events of the season, John Force gave the new Chevrolet Camaro funny car its first ever win – while teammate Robert Hight took the runner-up spot. New Subaru Exiga Crossover 7 won’t be coming to the U.S. The new Subaru Exiga Crossover 7 has been unveiled in Japan. 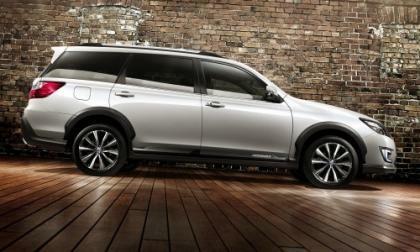 Will this be a forerunner of the U.S. market Subaru 7-seater SUV? Read more about New Subaru Exiga Crossover 7 won’t be coming to the U.S.
2015 Honda Accord has made Kelley Blue Book's “10 Best Green Cars” list for 2015. Looks like gasoline hybrids may be a greater overall purchase value than stand alone EVs and hybrid plugins. The truth of the Tesla story is impressive enough. Can we dispense with the myths? 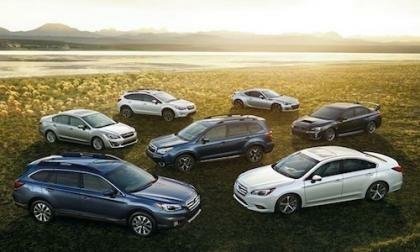 Subaru dealerships rank highest in the dealer-customer experience according to DealerRater. 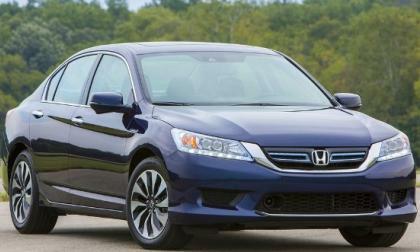 What brands did Subaru beat among non-luxury brands? 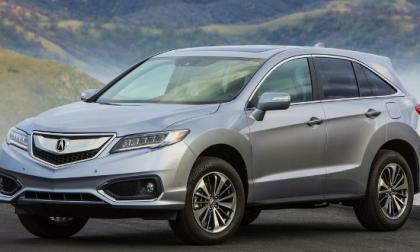 For 2016 Acura will present an improved 2 row premium SUV with a surprise or two.The RDX ownership, drive experience just got better. 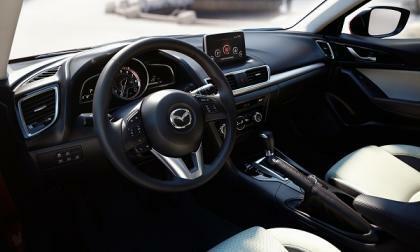 We concur with KBB's kind words for the base Mazda3 but go further and say this car deserves to be loaded up. 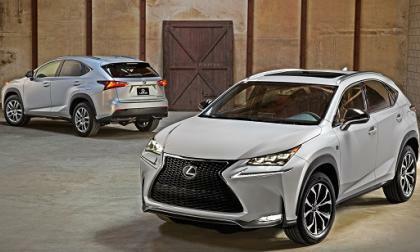 The all-new 2015 Lexus NX 200t came out of the gate strong and has just accelerated. The BMW i8 is a gorgeous car, but a green one? This, perhaps, explains a lot about why those cars are not getting their due respect vis-a-vis hybrids such as the BMW i8. Read more about The BMW i8 is a gorgeous car, but a green one? 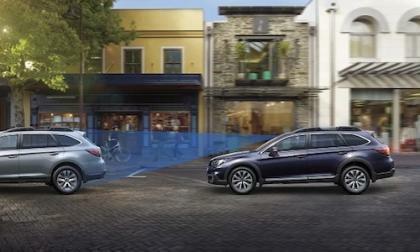 Subaru’s EyeSight safety system has won an innovation excellence award from Australian researcher, Canstar Blue. What did they say about its benefits? 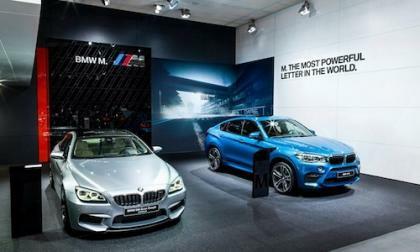 BMW remains the global leader in luxury car sales staying ahead of rivals Audi and Mercedes-Benz. What models are helping BMW? he 2015 model year brings about the final year for the current Chevrolet Camaro COPO factory drag racing package and the first of the 69 units built for 20154 will hit the auction block this weekend with the proceeds going to support the Achilles Freedom Team of Wounded Veterans. Now, I know this is an old argument "the Hot-rodder vs. pollution." but there is a specific point I'd like to make. Why is it that you can't buy a used set of catalytic converters? I mean if they work, why not? Why is it that 49 states say you can buy aftermarket catalytic converters but CA says no? Yes, there are some aftermarket catalytic converters that you can get IF they have an "E&O" number on them which is an "Executive Order number." What is an "Executive Order Number?" I'm glad you asked! It is the number the state of California stamps on a "smog part" if it isn't an OEM part. 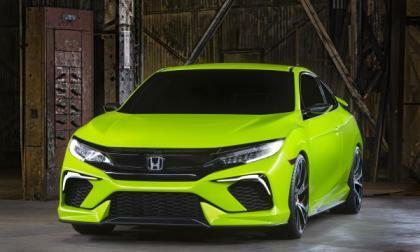 Noting an unprecedented positive response from the automotive press and Honda fans alike, it looks like the unexpected introduction of the 10th Generation 2016 Civic Concept World-Car has rocked the "C" sports segment..
Nissan has announced pricing for the 2016 370Z, including the Coupe, NISMO, and Roadster models. Prices will hold at 2015 levels despite the addition of new exterior colors and updated equipment. 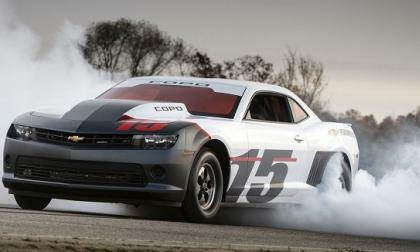 One of our readers shared with us this video of the 2015 Dodge Challenger racing vs. 2015 Nissan Nismo GTR 1/4 Mile. What do you think of this race? 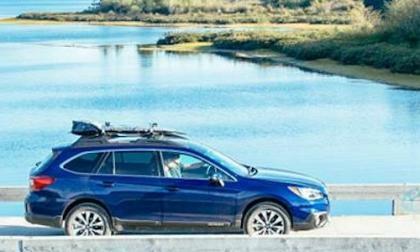 The 2015 Subaru Outback is now the best selling vehicle in Colorado. Why is Outback outselling the Ford F-150?